This Christmas, we’re asking was Jesus before he was born? 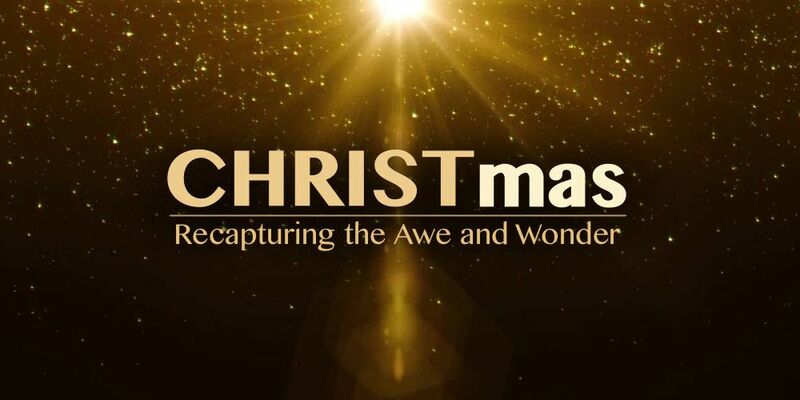 Each Christmas we make every effort to capture the awe and wonder of the season surrounding Jesus’ birth. It is an essential belief that Jesus existed before he was born as a part of the trinity of God. That’s a pretty big assertion but one that Jesus’ best friend, the Apostle John, writes about in the opening statements in his biography about Jesus’s life in his Gospel. As a matter of fact it was a key belief in the early church and one that we still profess today. So we have to ask the question, is this consistent with the rest of Biblical history? If Jesus truly existed before His birth then then there should be easily connectable dots throughout the Old Testament where this concept of a plural yet singular God and a pre-existent Christ are evident. The good news is that there is and you may be surprised that we can easily see Jesus in the creation account in Genesis, and you can also see Jesus interacting with some of the most well known Biblical figures in the Old Testament. Those accounts are what we are going to look at as we unravel the truth about Jesus’ pre-incarnation and get a greater look at how Jesus did not just simply show up two thousand years ago, but had a history that is recorded over thousands of years by many authors. Why look at these things? Because if our eyes are opened to the bigger picture of who Jesus is then it makes the events around His birth even more amazing.